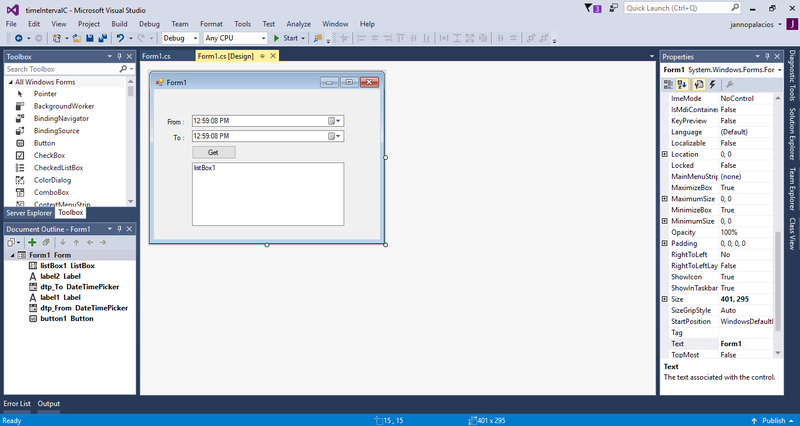 Today I’m going to teach you how to get the time interval based on minutes in C#. 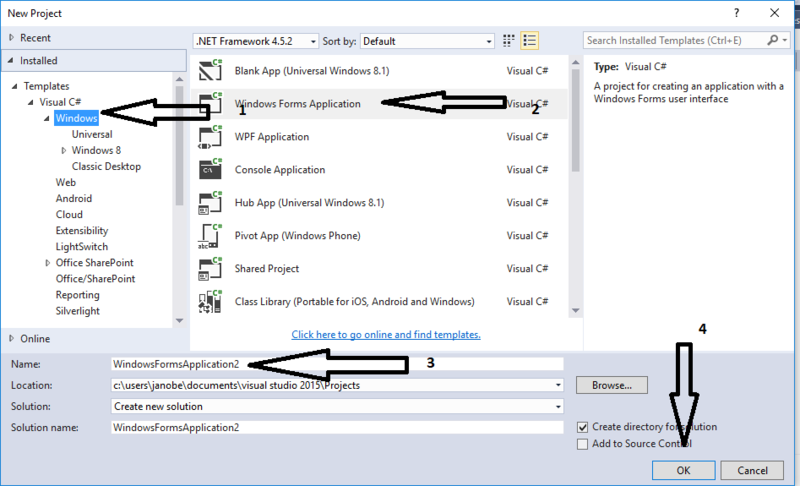 This procedure is based on my last tutorial which is “How to Get the Hours Interval of Two Given Time in C#”. This program will illustrates how to get the difference of two given time in minutes. This is simple yet powerful method when you are dealing with the time. Press F7 to open the code editor and create a method for getting the time interval based on minutes. Write the following code to get the interval in minutes when the button is clicked.